If you tried to tackle a DIY or home maintenance project, you know that often the product you’ve chosen doesn’t work as planned. So, you look for a solution. But, how often do you actually get someone who understand the products and the formulas? Recently a customer named Jill came into our factory store in Largo, Florida. Discouraged and in need of a solution, she was working to restore an original tin roof on a house built in 1925. The roof was rusted in spots and looked old. When Jill came in she was able to consult with Bill Cluely, our on-site Technical Expert. With his recommendation for Rust Inhibitive Universal Primer, Jill could complete an essential step in the process making the entire project much easier. “Bill was awesome! He was extremely helpful and gave me step-by-step instructions on exactly what to do. 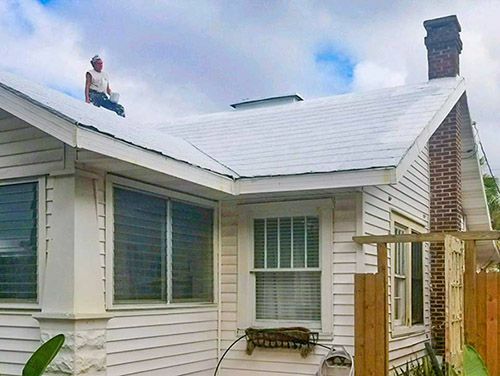 I needed to clean and etch the roof before painting it and even though they were not his products, he still gave me advice and told me what to buy for those steps. No doubt, my request was not an everyday occurrence. How many people want to paint a tin roof from 1925? Yet, Bill knew exactly what I needed,” said Jill. We know how easy it can be to run into issues mid-project. An unplanned trip is almost always a given. What you may not know is that where you choose to go will make a huge difference in how much time you waste and if you’ll have to make yet another ‘run’ away from the project at hand. Do you get real recommendations based on the chemistry and the specific job or do you get shuffled off to the appropriate aisle and "stock" options? 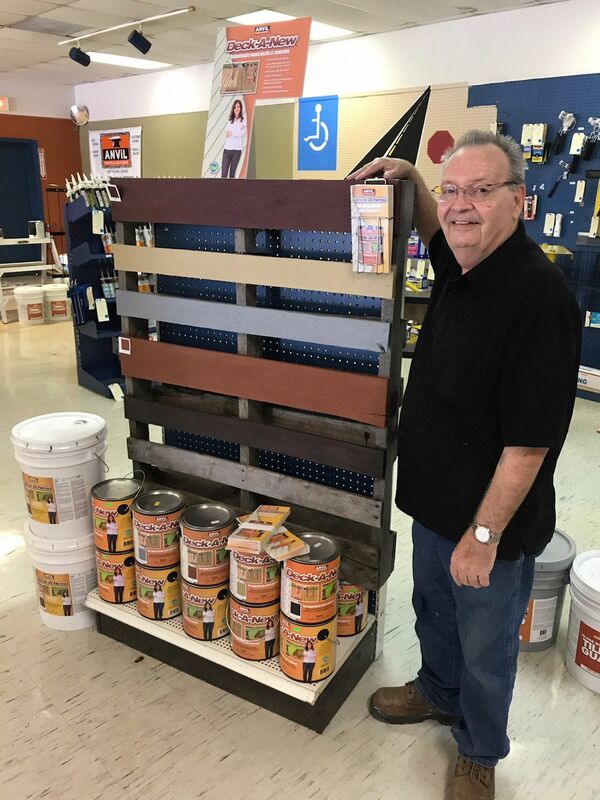 At Anvil Paints & Coatings, we are the Technical Experts in specialty coatings and our customers can come into the store of call us at our toll free number 1-800-822-6776. At Anvil, you can expect to speak with a person who can offer experienced, knowledgable solutions that can save you both time and money. We all need more of that! Bill Cluely, Technical Supervisor at Anvil Paints.